With Valentine’s Day just over two weeks away, you may be asking yourself where you can take your sweetheart for a romantic getaway. TheTravelPro is here to help! Just in time for the annual celebration of love, the website Reviews.org has compiled a list of the nation’s most romantic cities. While finding something “romantic” (or not) is usually subjective, Reviews.org took an objective approach. Using data from TripAdvisor as of January 2019, it ranked 25 U.S. cities by the quality of their hotels, restaurants and other attractions. The nation’s most romantic city? 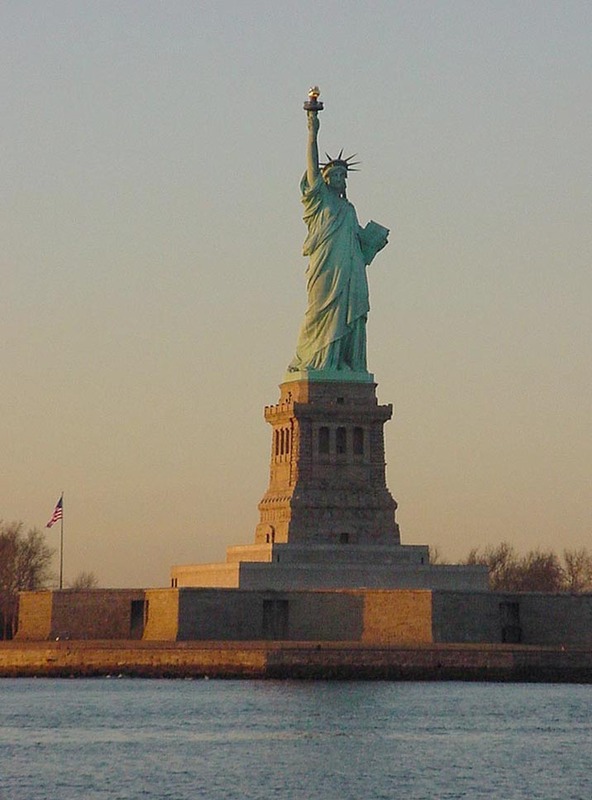 The Big Apple. 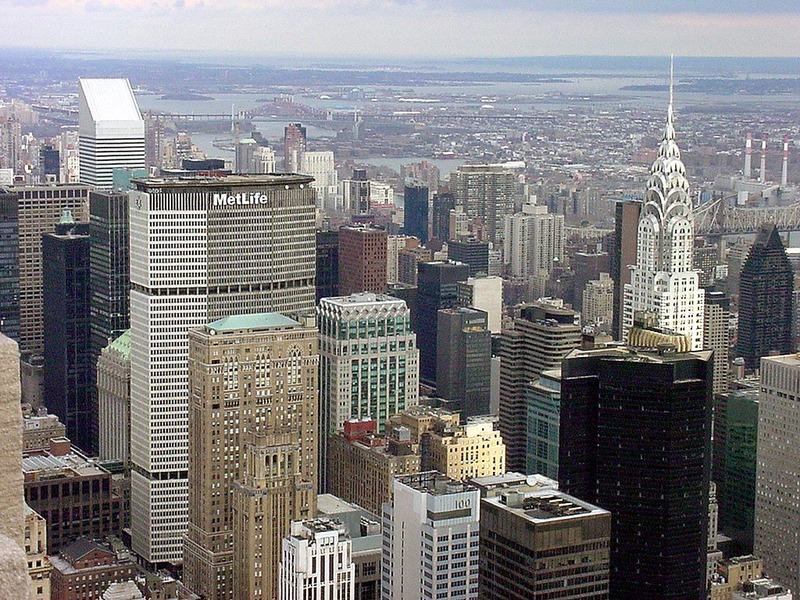 New York City topped the list with an average hotel rating of 4.85 out of a possible five, based on more than 27,000 reviews. Its restaurants and attractions both averaged 4.6 based on more than 15,000 and 469,000 reviews, respectively. NYC isn’t cheap; the average hotel night for two adults will cost $386, but price didn’t enter into the rankings. “They were just an awareness point we thought was relevant,” according to Review.org. After all, how can you put a price on love? The No. 2 city was something of a surprise to me: Orlando. Sure, it’s a great family destination, but romantic? Still, its hotels averaged 4.6, restaurants 4.55 and attractions 4.6. But be prepared to be among lots of families with kids. Average hotel night: $275. My home town, The Windy City, was No. 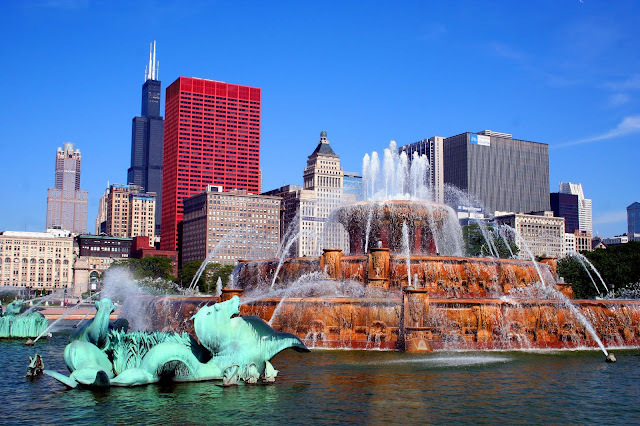 3 with hotels rating 4.75, restaurants 4.5 and attractions 4.6. An average hotel night will only set you back $226 in Chicago, according to the study. Our nation’s capital was No. 4 with hotels averaging 4.6, restaurants 4.5 and attractions 4.7. 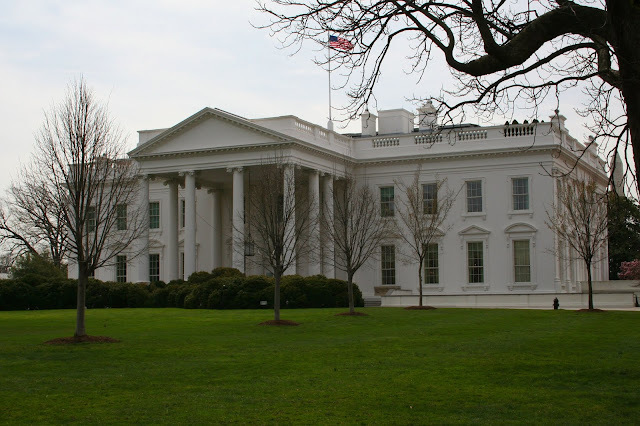 A night in a hotel will average $337 in Washington, DC. Las Vegas is No. 5, with hotels averaging 4.6, restaurants 4.55, and attractions 4.7. An average hotel night in Sin City will run $361. Rounding out the Top 10 are Key West, Fla.; New Orleans; Savannah, Ga.; San Francisco; and San Diego. Often, when people think of romantic destinations, Hawaii comes to mind. While no island destination made the Top 10, Maui was No. 11, Oahu No. 12 and The Big Island was No. 21. Other cities on the list are Seattle; Los Angeles; Boston; Sedona, Ariz.; San Antonio; Nashville; Miami Beach; and Charleston, SC, ranked No. 13 through No. 20, respectively. Myrtle Beach, SC; Austin, Texas; Pigeon Forge, Tenn. and Branson, Mo., round out the list. Some are more generous while others are tighter, but most of us have a budget. With that in mind, here’s how the destinations rank in terms of the cost of a hotel night for two adults. Top Five Most Expensive: Maui, at $774 per night, followed by Miami Beach at $584, Key West at $531, San Francisco at $487 and the Island of Hawaii (aka “The Big Island”) at $470. The Five Least Expensive: Branson, Mo. ($106), Myrtle Beach, S.C. ($134), Pigeon Forge, Tenn. ($156), New Orleans ($197) and Chicago ($226). I’ve lived in, worked in, or visited 22 of the 25 destinations on this list, and am pleased to offer the following recommendations. New York City: Our favorite hotel is The Lucerne at 79th and Amsterdam. The Upper West Side is a neighborhood where people actually live, so it doesn’t turn into a ghost town after dark. Pop into Zabar’s Grocery at 80th and Broadway for a latke, have a hot dog at Gray’s Papaya at 72nd and Broadway, explore Amsterdam Avenue, walk to Central Park. The hotel is close to several subway stops for convenient access to the rest of the city. Washington, DC: My absolute favorite hotel in the District is the Hay-Adams. Situated directly north of The White House across Lafayette Park, rooms facing south have views that are arguably among the best in the world. The Capital Grille at 6th and Pennsylvania is a great place to do some politico-watching, and the food is pretty great, too. Vegas, baby! If you’re considering Vegas as your romantic destination, think beyond the casinos and what they offer. Hoover Dam is just a short drive away and Boulder City, which was built to house the workers who built the dam in the 1930s, is a quaint throwback to a simpler time and worth strolling around for an afternoon. An interesting side note: Boulder City is only one of two cities Nevada that prohibit gambling. The other is Panaca, a town of less than 1,000, about 120 northeast of Vegas. Regarding restaurants, the days of $1.99 buffets are long gone, so be prepared to plunk down some serious money, but the upside is that great cuisine is practically a given as hotels, casinos and resorts seek to differentiate themselves from one another. Restauranteurs from Wolfgang Puck to Guy Fieri all have outposts in Vegas. New Orleans: A great food town. 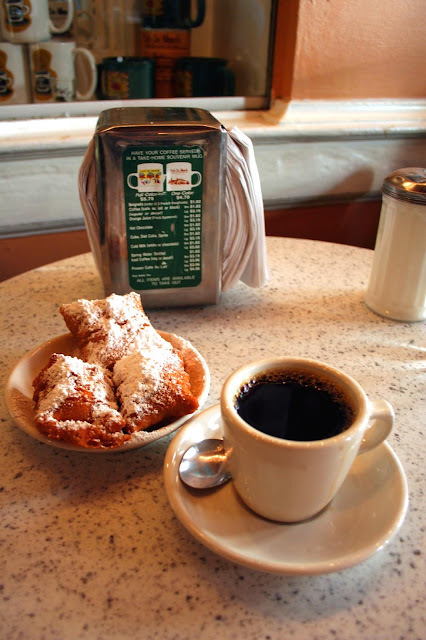 Offerings from Emeril Lagasse, John Besh, K-Paul Prudhomme and others are all over NOLA, so choose what your taste and budget dictate, but here are two “must-experience” establishments: Mother’s at Pouydras and Tchoupitoulas for breakfast, and the original Café du Monde at 800 Decatur Street for coffee and beignets. Maui: The island offers everything from outdoor adventures to upscale shopping and fine dining. Click here for a more complete look at things to see and do. Oahu: First-timers to Hawaii really need to start here. I prefer to stay near, but not on, Waikiki, or in the Ko O’lina area on the west side of the island, about ½ hour drive into Honolulu. Lots of things to see and do including Pearl Harbor, the Iolani Palace and Queen Emma’s Summer Palace, the Dole Pineapple Plantation, snorkeling Hanauma Bay, and more. The island also has a great food scene, which I detail here. San Antonio: Stay at one of the hotels on or near the River Walk; that’s a big part of what makes San Antonio special. 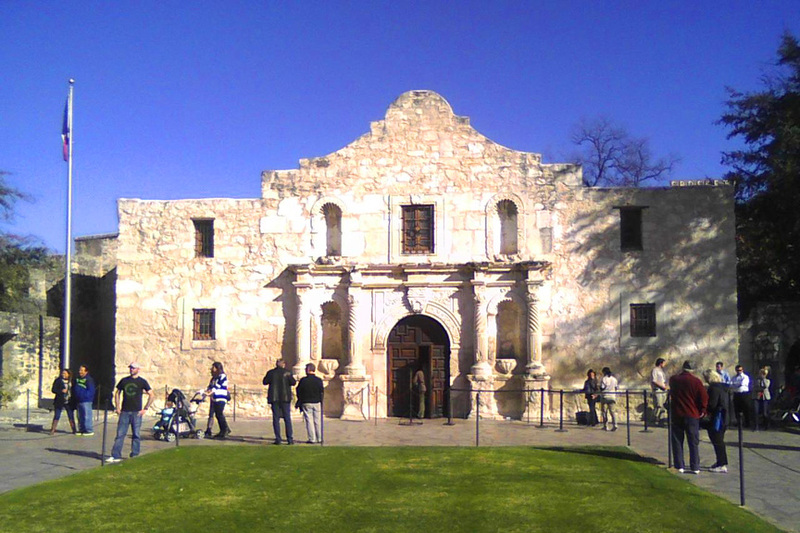 And set aside an hour to visit the Alamo.